When something goes wrong in your home, it’s always tempting to tackle the problem yourself. While finding a Do-it-Yourself solution to the scuff on your floor may prove to be an excellent way to save a little money, when it comes to electrical repairs you should always turn to a professional. 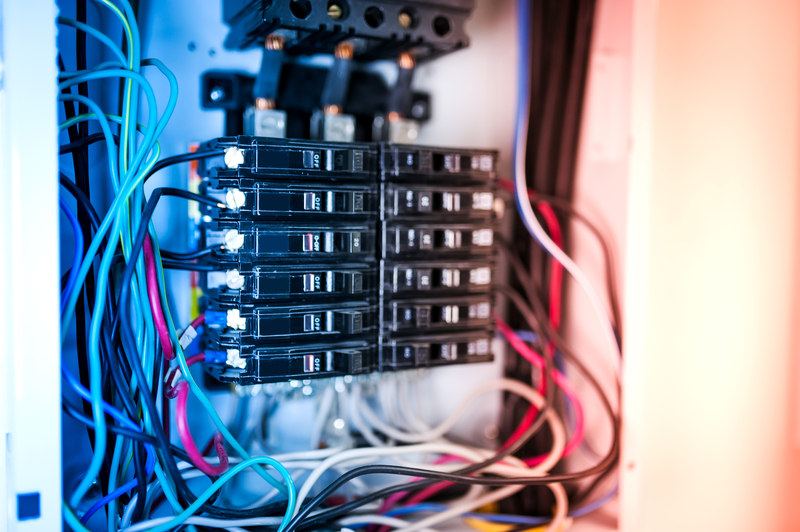 Trying to work on your home’s wiring without the proper qualifications isn’t just a potentially costly mistake, it’s a potentially fatal one as well. Live wires are dangerous and if you don’t have the proper training for electrical repairs you can end up coming into contact with active current. The shock you receive can cause you severe harm or even kill you. Don’t risk your health over a reluctance to reach out to an expert. Just because you finish the job doesn’t mean you’re in the clear. If there were problems in the electrical work your home will be at an increased risk of fire. One small mistake can lead to a full home inferno. When electrical repairs are made they must meet specific codes for safety purposes. If you install new electrical work, or make your own repairs, you may successfully get the job done but miss out on meeting regulations. When the time comes to sell your home you’ll be in for a nasty surprise. Plugging your expensive electronic devices into an unprofessionally installed outlet is recipe for disaster. One surge through the outlet is all it takes to turn your new computer or gaming console into a very expensive paper weight. 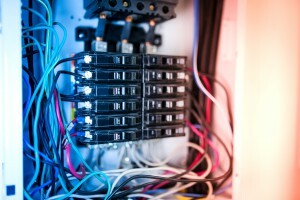 If your home is in need of electrical repairs or installations then a professional electrician is the way to go. You can’t put a price on safety, and you can put a price on replacing all of your damaged property when things go wrong. Don’t make a mistake you’ll regret, get an expert on the job.